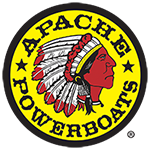 APACHE POWERBOATS IS A FULL SERVICE MARINE SHOP WITH ADVANCED TECHNICAL CAPABILITIES FOR HULL REPAIR, REBUILDING, AND GENERAL MAINTENANCE. 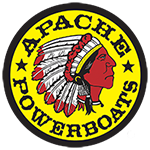 Fiberglass, wood, metal, and structure repair & replacements done by industry veterans. 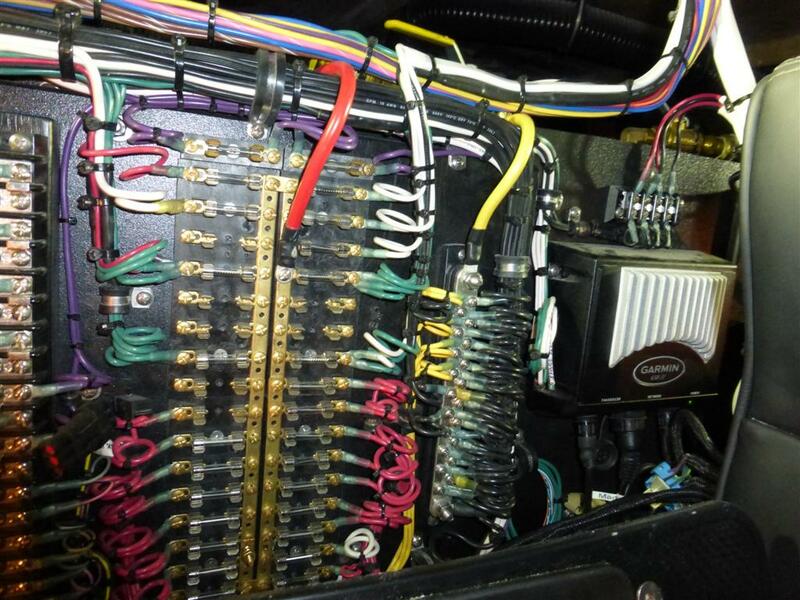 Engine, Drive & Propeller Repairs, Replacement, & Maintenance.